ST.CROIX- Facebook Addiction Disorder is a real disorder affecting Facebook users. Since Facebook has 350 million members who spend 10 billion minutes on the site each day. Many are developing Facebook Addiction Disorder and find it difficult to defeat. Facebook Addiction Disorder is not officially a diagnosed medical treatment but it is recognized by psychologists as a new mental health disorder. At the University of the Virgin Islands, there are many students who use social media like Facebook. According to Psych Central website, a mental health social network, over 95 percent of graduate students and undergraduate students have a Facebook account. It is a major issue with college students mainly because of the growing addiction involved with it. Two UVI counselors plus a UVI student were interviewed about Facebook Addiction Disorder and the growing problem. 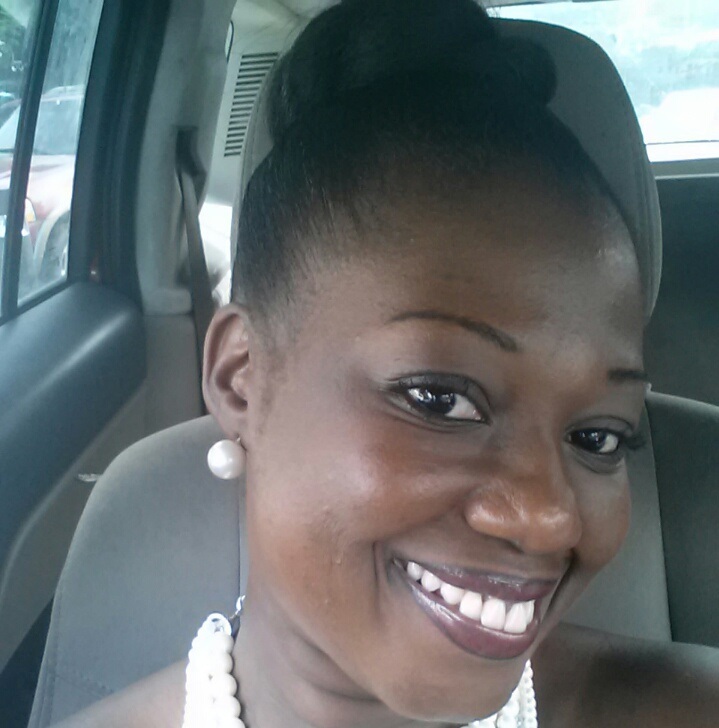 Shanice Rawlins is a nursing major at UVI and avid Facebook user. Rawlins admits that she is an abnormal Facebook user and spends more than six hours on social media every chance she gets, which is almost every day. “It’s all about control and balance. [Facebook] is both light and dark and serves its purpose but it all depends on the user,” she said. Rawlins defines Facebook as a way to connect to friends and relatives that are in distant places, including those she can not communicate with via phone. Although Rawlins considers herself a regular Facebook user, she says she is not an addict. “If Facebook shuts down I would be happy, because it usually leads me to procrastinate,” she said. Rawlins realizes procrastination affects her work progress in completing assignments. When given the choice between Facebook and Twitter, Rawlins preferred Facebook. For students struggling with F.A.D, Rawlins offers advice. Although Rawlins admits control any addiction can be hard, reiterates an earlier point. Students can find help from faculty members on campus. Mrs. Sherrayn Garcia, a UVI counselor and Academic advisor, is a Facebook user who spends less than three hours a week on the site. Despite ever meeting a student who is a self-proclaimed Facebook addict or anyone clinically diagnosed as a Facebook Addict, she has worked in the field of addiction and is aware that Facebook can become one. “Facebook is a medium in which people all over the world can connect on a personal and professional basis,” Garcia said. However she states it has both its advantages and disadvantages. “While many people use it to either connect to their family and friends by sharing recent pictures and stories, promoting a product and connecting to a wider market, or police investigators using it to solve crimes; many people use it as a tool to commit crimes such as identity theft, stalking, assault and even murder,” she said. Though not directly linked to Facebook addiction, Garcia mentions accounts of cyber bullying. “I have dealt with students who have been victims of cyber bullying via Facebook, which has turned physically violent right here on campus, all because of what was posted on Facebook the night before,” she said. This is why she educates her students on Facebook etiquette. Garcia encourages her students to reduce the amount of time spent on the site, especially when spending more time on the site than on studying for class assignments. In addition, Garcia states that self-acknowledgement and willingness to get help for an addiction are key steps, an addict can take. 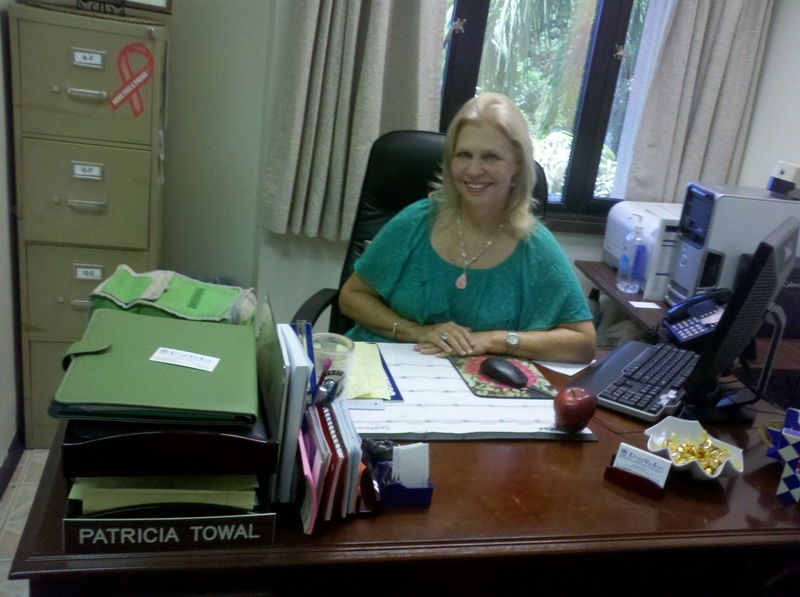 Mrs. Patricia Towal, UVI Career Services Supervisor and guidance counselor, has experience in helping students overcome social media problems, including that of Facebook. Towal mentions it can me tempting and distracting. Referencing an episode of Star Trek, Towal recounts when two members of the crew were fascinated in playing a game and when more crew members became involved, nothing else was done. Despite not having a Facebook account, Towal believes Facebook has many uses and can be an asset, yet says that it can be destructive when out of control and unsupervised. “In general, social media is so comfortable that people develop an alter ego doing stuff regrettably and unusual– not normal,” Towal said. 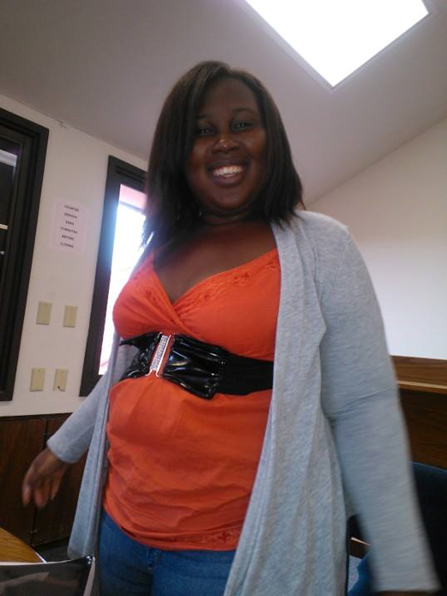 Towal, like others, shared tips to overcoming Facebook Addiction. “First, a person has to realize their awkwardness with the quantity of time spent on Facebook,” Towal said. “Second, once awareness of addiction has been realized, set a plan.” A plan which may include a limit or bar of oneself from Facebook. If one follows the advice mentioned, he or she can begin to live a healthier life without the constraint of social networking. Previous PostFalse AlarmNext PostA Healthy Me, Is Drug Free!